This year we can offer variety among our new releases. Many collectors groups have received charming growth. But go your own journey of discovery. Our popular nutcrackers may have a grim expression, but they are sure to make their numerous fans smile in delight; turned from wood with love of detail and finished with paint, pelt and beautiful fabrics. The famous “Räuchermänner“ (or smoking man) originated in the Erzgebirge – Ore Mountains kept things cozy during Christmas time and all year round. Since the 18th century, these merry fellows made of artfully turned wood, fabrics, pelt and paint have been bringing fragrant scents into many a home. And even in modern times, they continue to create comfort and a wonderful ambience. Small but mighty: Our bakery angels inspire delight wherever they are. Once you have laid eyes on them, you will never wish to let them go. For many years now, they have been conquering hearts. And every year we make more of them. Lovingly painted by hand, each and every figurine is a little masterpiece. Are you looking for a suitable gift? Don't just give anything! By giving your vouchers you’re giving something unique! With the bark trees from the manufactory "Waldfabrik" you put our products in the right scene! 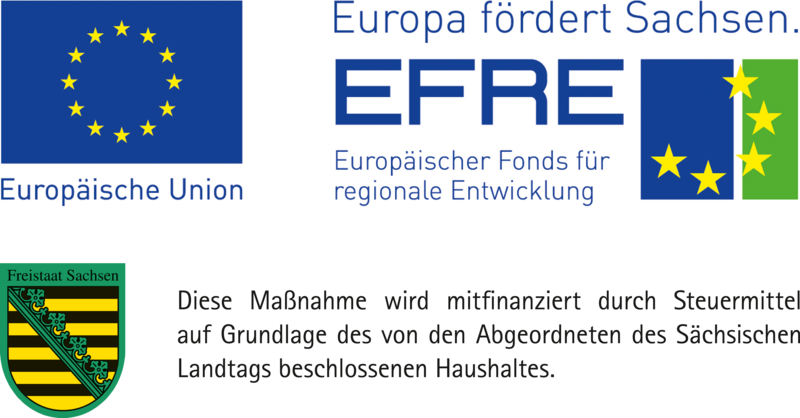 These and many other articles from the "Waldfabrik" are now available online! ... to our website! In our online shop you can find the entire variety of products the Christian Ulbricht GmbH & Co. KG has to offer. We hope you enjoy browsing through the online catalogue. 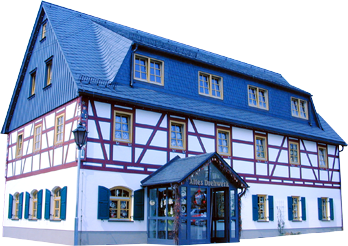 We also would love to greet you in our store, which is located in the heart of the toy village of Seiffen. You cannot miss our store; the hand-painted details on each side of the building and the half-timbered roof make it unique. There you will find a huge presentation of Ore Mountain folk art. 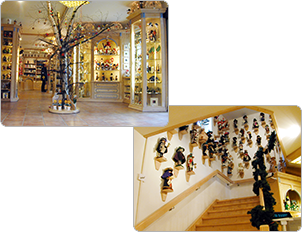 You can browse through a variety of our handmade wooden products like nutcrackers, incense smokers, decorations and toys on two floors. You will be amazed to see such craftsman ship. We are looking forward to your visit.